Our cozy new tasting room is located right in the heart of New Paltz! 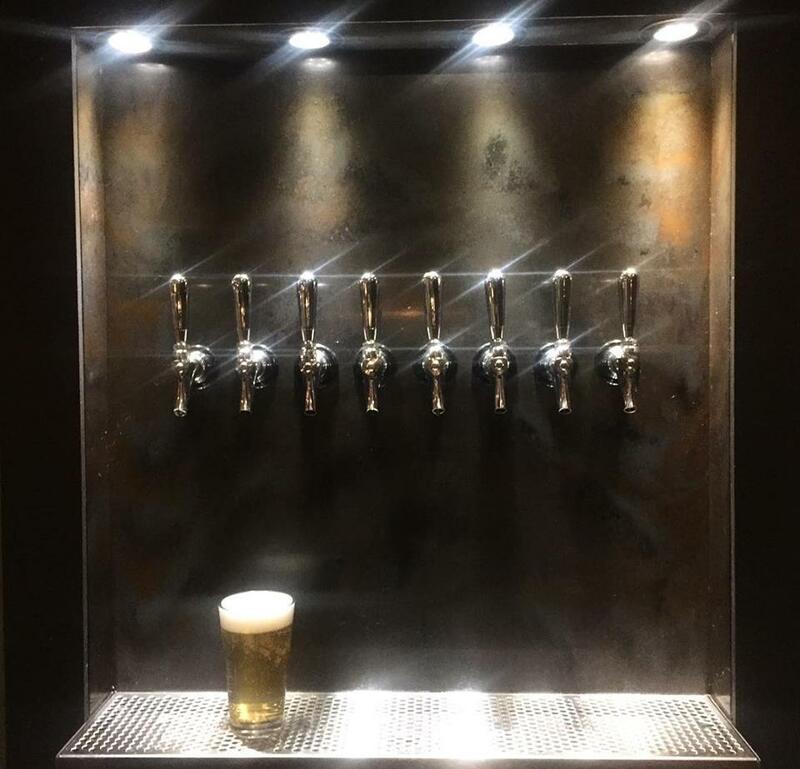 It is a great place to stop in with friends and family and grab a pint. Take home a growler or seasonal goods from our farm market. The Outpost features a rotating selection of our Arrowood Farms beer. We also carry a local hard cider on tap and a selection of wine and non-alcoholic beverages. Our fridge is stocked with delicious beers from some of our favorite local breweries. 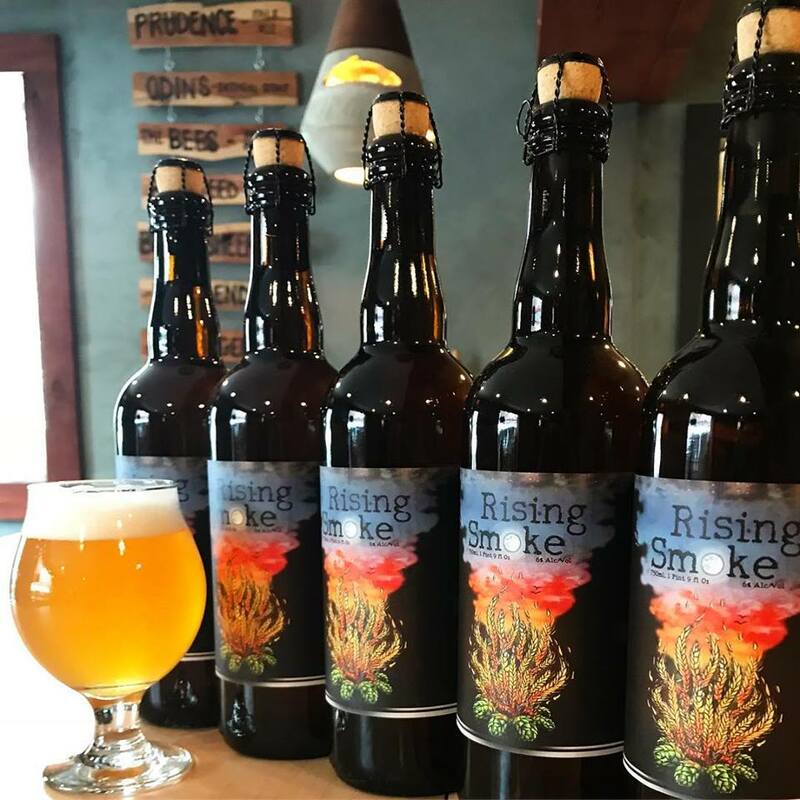 Don't miss these inspired beers from Plan Bee Farm Brewery in Poughkeepsie. Grab a bottle (or a case) and enjoy at home! Bottles make a great gift for the beer lover in your life. Growlers and bombers can also be filled at the Outpost to take home. Cheers! Build your own cheese plate - choose from our selection of cured meat and New York cheeses and enjoy at the bar or take it home with you! The farm market at the Outpost will carry seasonal goods from our farm and others in the area. 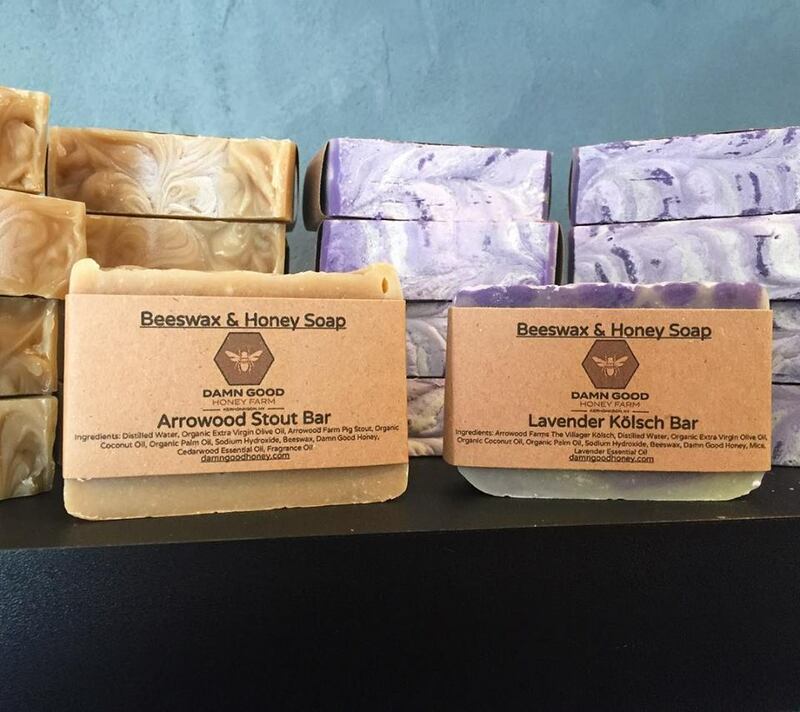 Check out these soaps made by Damn Good Honey mixing our beer with their beeswax and honey! Grab your smarty-pants friends and join us on Every Wednesday at 7:00 pm for our trivia night. Prizes will be given tot he winning team!